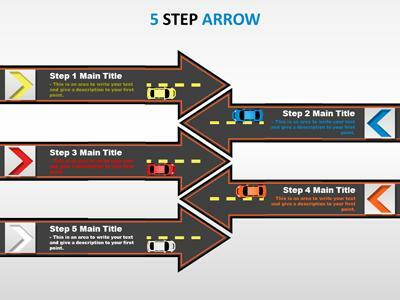 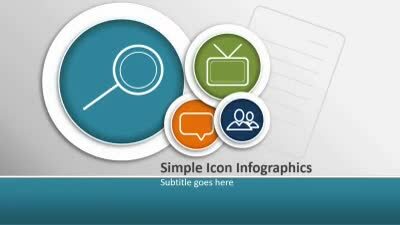 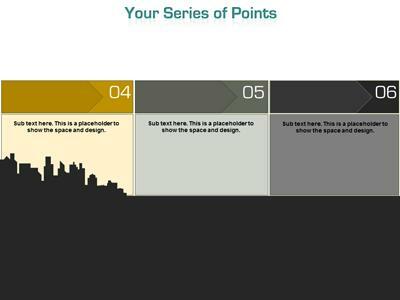 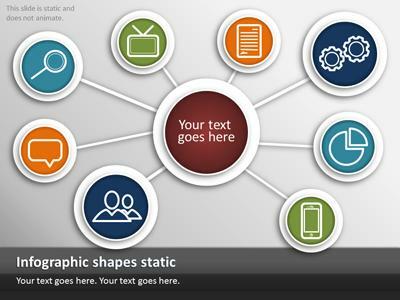 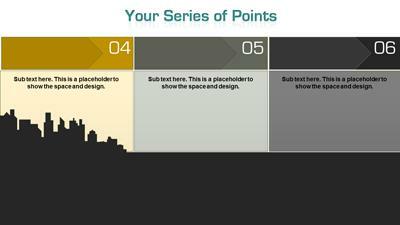 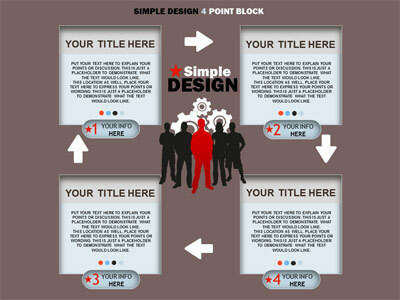 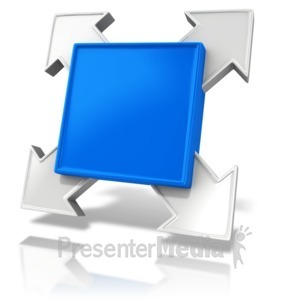 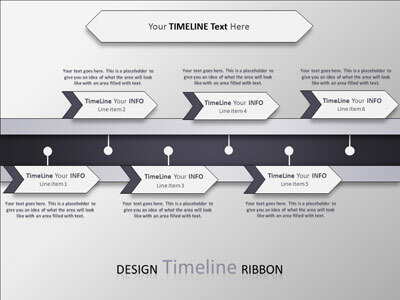 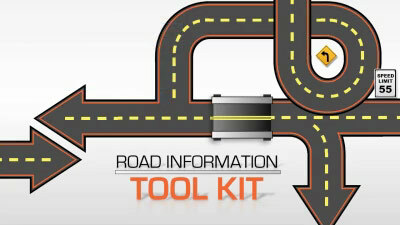 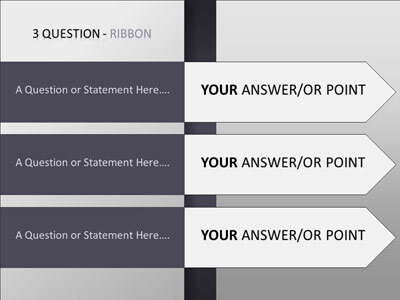 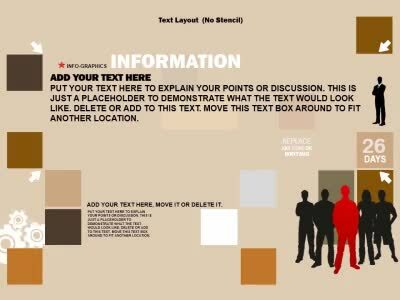 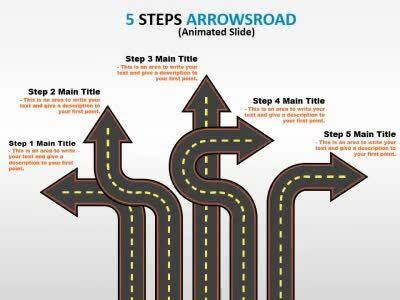 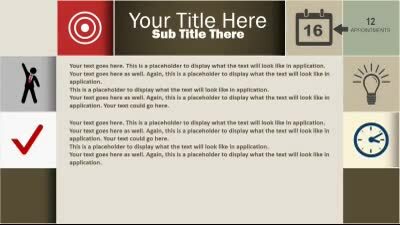 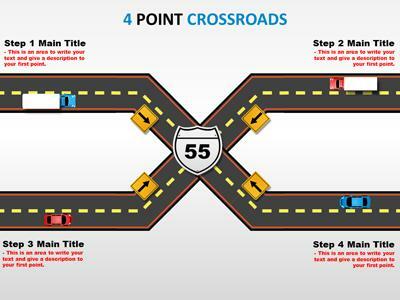 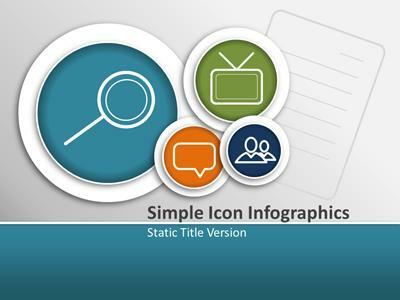 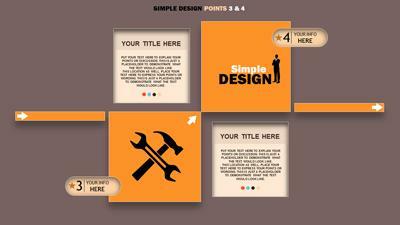 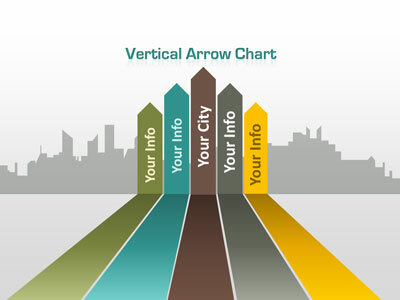 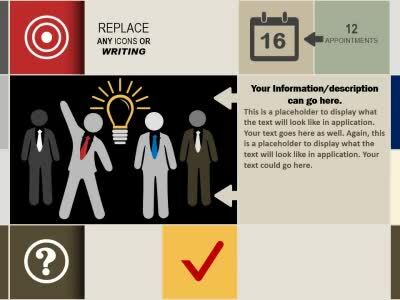 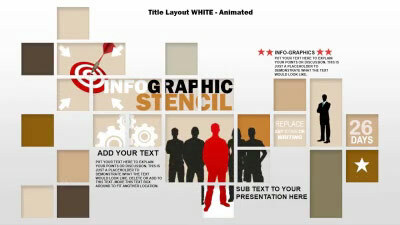 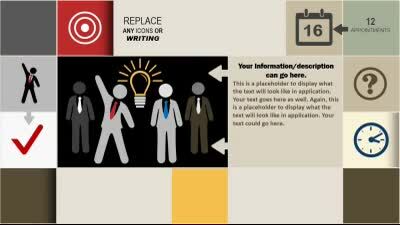 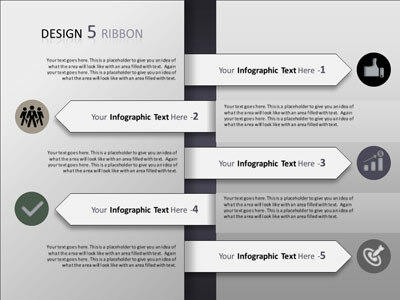 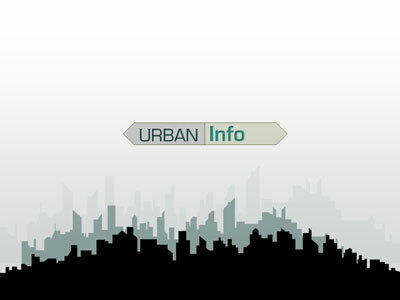 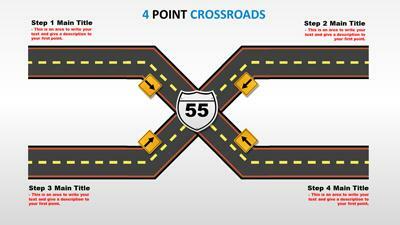 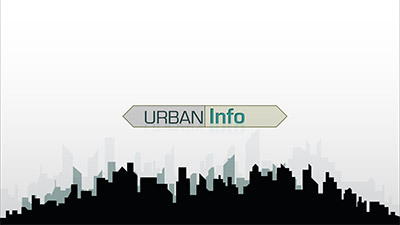 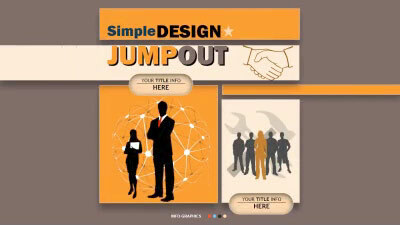 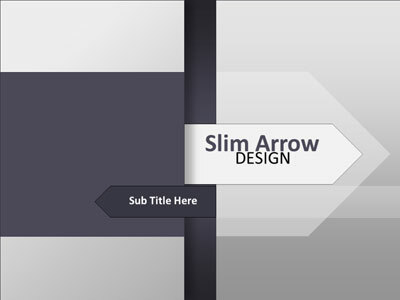 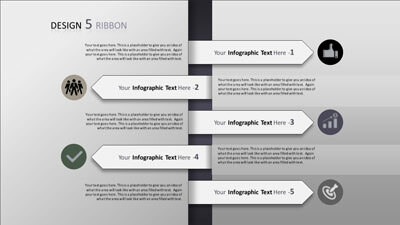 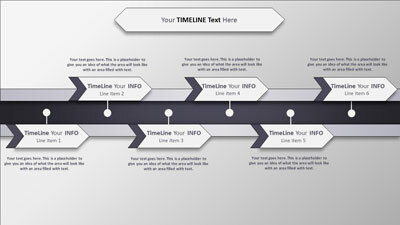 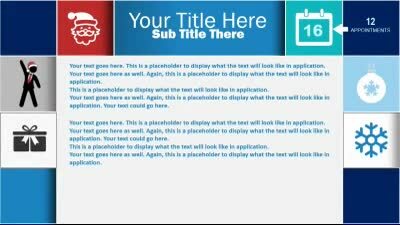 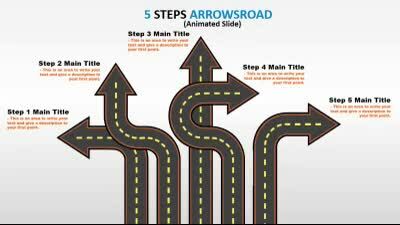 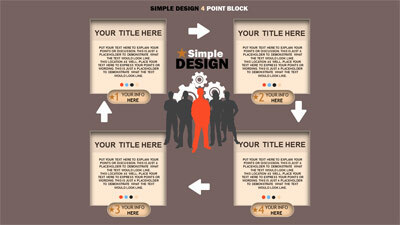 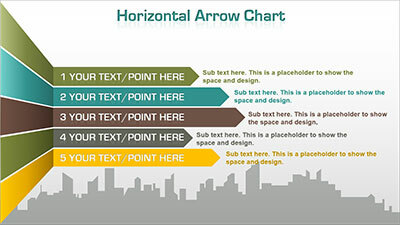 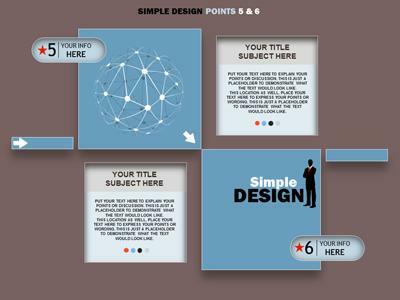 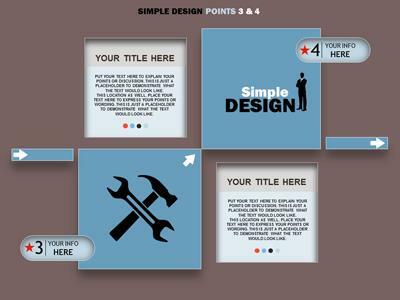 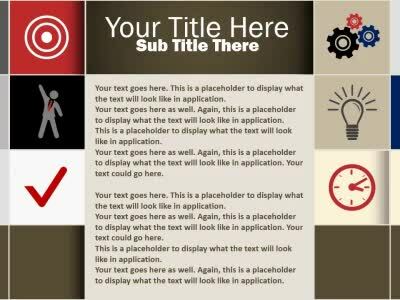 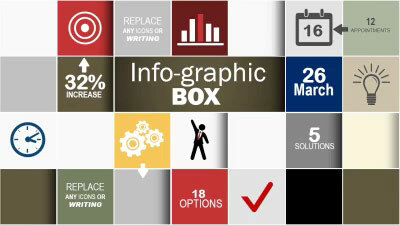 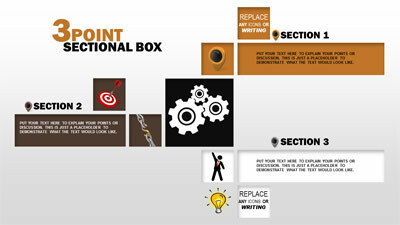 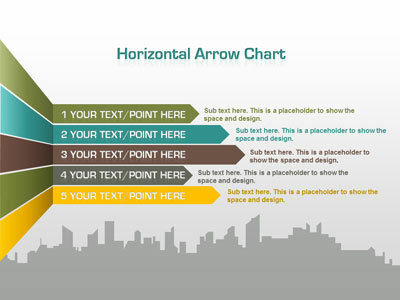 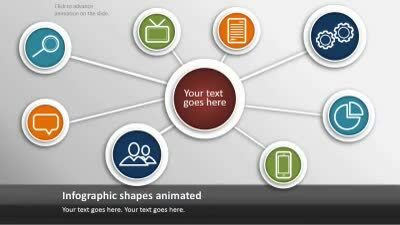 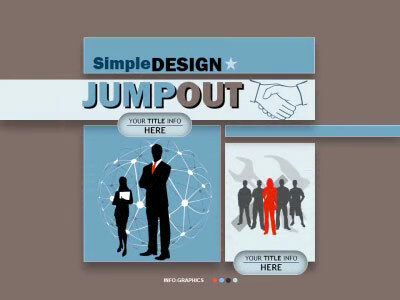 An Animated PowerPoint Template containing another modern stencil design. 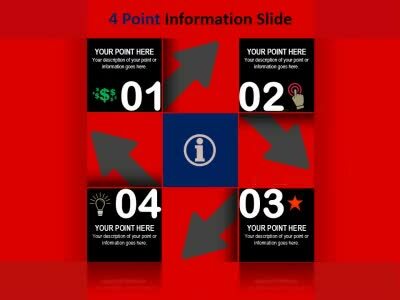 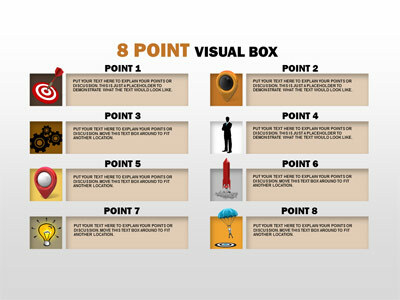 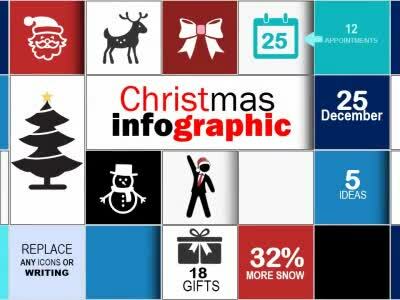 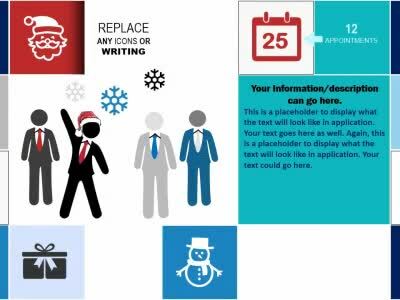 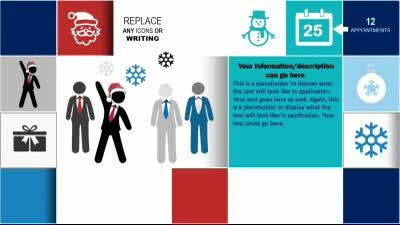 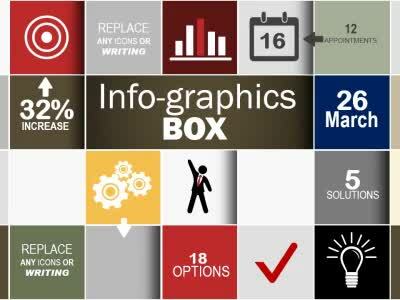 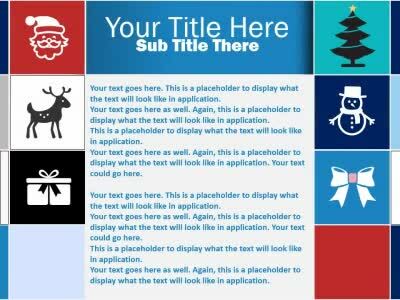 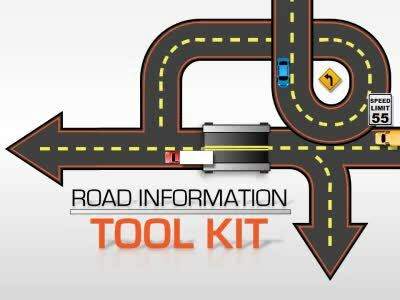 This presentation contains many stencils layouts, designs and boxes to add a different approach to your next presentation. 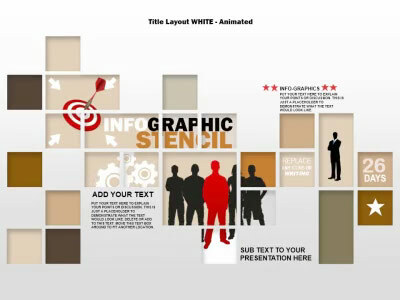 Mix and match, swap images, change colors & text while creating your own custom layout. 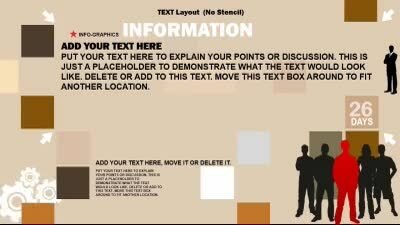 This template also includes the full version of a black backdrop as seen in the last few slides.